Advisor to Pakistan Prime Minister on Trade Abdul Razzak Dawood told reporters that a response to Indian decision would come after due deliberation. Pakistan will not make any "emotional decision" following India announced the withdrawal of the Most Favoured Nation (MFN) status to the country and respond to it after due deliberation, a senior official said on Friday. 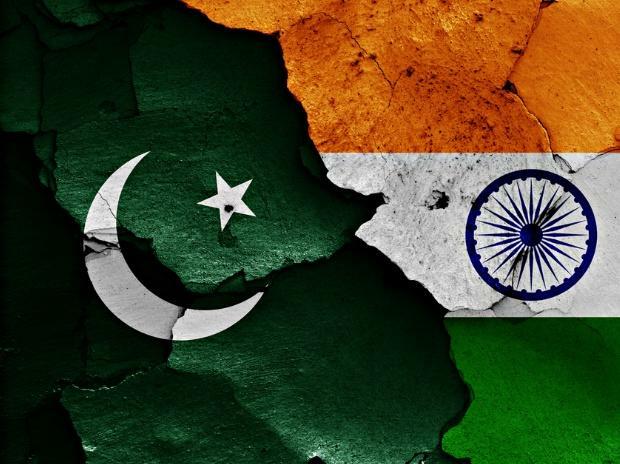 India on Friday revoked the MFN status to Pakistan in the aftermath of Pulwama terror attack. Forty CRPF personnel were killed when a suicide bomber rammed a vehicle laden with explosives into their bus in Jammu and Kashmir's Pulwama district on Thursday. The Pakistan-based terror group Jaish-e-Mohammed has claimed responsibility for the attack on the convoy of 78 vehicles that was on its way from Jammu to Srinagar. Advisor to Pakistan Prime Minister on Trade Abdul Razzak Dawood told reporters here that a response to Indian decision would come after due deliberation. "India has removed us from the list of MFN nations but we will not make any emotional decision and will issue a response after making due thinking, he said. Withdrawal of the MFN status would significantly hit Pakistan's exports to India, which stood at $ 488.5 million (around Rs 3,482.3 crore) in 2017-18. But a finance ministry official told PTI that the impact of India's decision will be marginal. "As the trade between the two countries was just over $2 billion dollars and Pakistan's exports were a fourth of it. "So Pakistan is not going to lose much in terms of money in the short term," the official said. Withdrawal of the status would mean that India could impose heavy customs duties and discriminate Pakistani goods vis-a-vis similar items of other trading partners. He said the decision will, in fact, hurt Indians as after revoking the MFN status tariffs would be more on the about $ 500 million Pakistani exports, including items like cement and salt. Pakistan exports fresh fruits, cement, petroleum products, bulk minerals and ores and finished leather to India. But, it is believed that the decision might have long-term consequences as it will further dim the chances of normalisation of trade and tapping the potential of bilateral trade. The World Bank in report called "A Glass Half Full: The Promise of Regional Trade in South Asia" estimated that Indo-Pak bilateral trade could reach to $37 billion if trade barrier are removed. The trade through the third country would increase as already about $ 3 billion worth goods are trade either through the UAE or Singapore. India accorded the MFN status to Pakistan in 1996 as part of the WTO free trade regime to treat all members of the world trading body on non-discriminatory basis. Pakistan was close to reciprocate the Indian move in 2011 when the Cabinet approved the MFN status for India but it was never implemented.